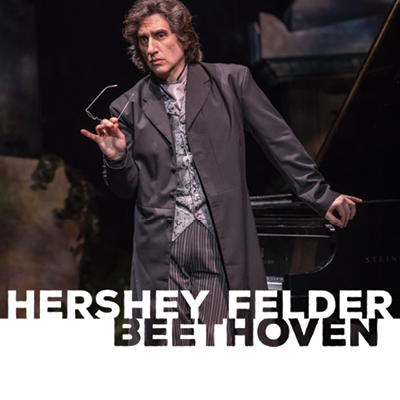 San Diego’s beloved artist, Hershey Felder, returns with his latest smash hit celebrating the world’s greatest composer, BEETHOVEN. Felder has illuminated Beethoven and his 5th and 9th symphonies, Moonlight Sonata, Pathetique Sonata, Emperor Concerto, Fur Elise, and more, in a deep and revealing light. 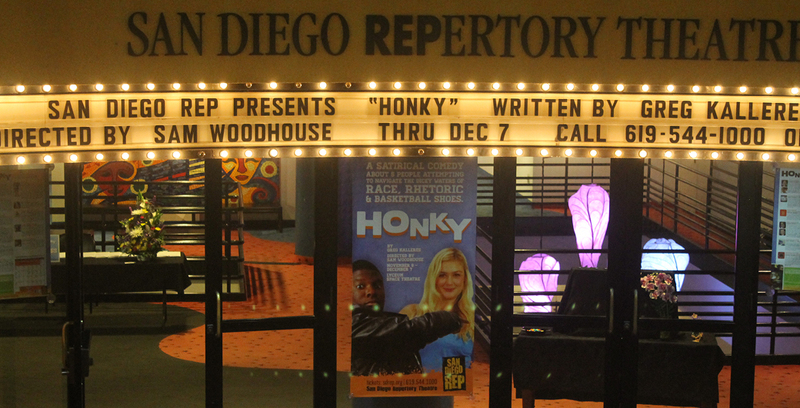 Hailed in both its premieres in Silicon Valley and Los Angeles as “Rapturous and exhilarating” by the Palo Alto Weekly; “A towering performance about a towering composer” by The Mercury News; BEETHOVEN promises to be his most unforgettable journey yet.